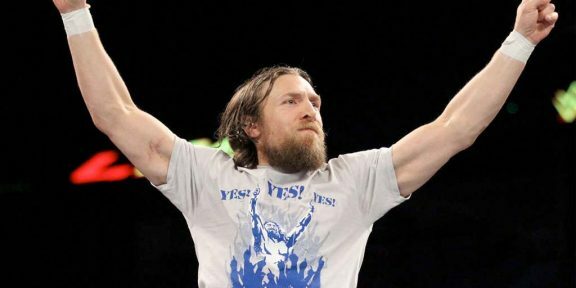 WWE fans got a nice surprise yesterday on Monday Night Raw with the return of Daniel Bryan after an absence of 5 months. The former WWE World Heavyweight champion came out at the start of the show to see off Triple H and Stephanie McMahon with massive Yes chants in The Authority’s face. He then announced that he was in charge of Raw for the rest of the night and set the matches for Team Authority. 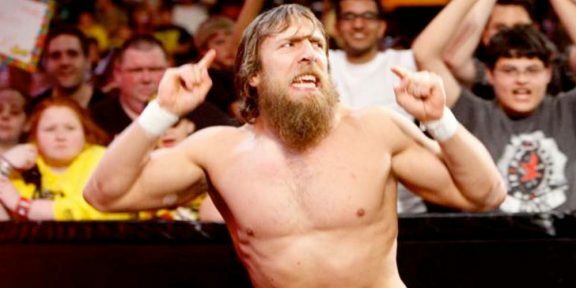 Daniel Bryan was stripped off his title during the June 9 episode of Raw due to a neck injury. He’s still not cleared to return to the ring and will most likely undergo another surgery to regain power in his arm. In a recent interview he said that he’s shooting to be back early next year to be involved at WrestleMania.